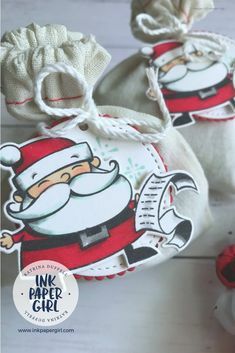 Posted in Classes, Ink Paper Girl Classes with Katrina Duffell, Stampin' Up! How’s your week been? Have you spent some time being creative? Both of my boys went back to school this week, & that means that I’m back on deck again with all things Stampin’ Up! & Ink Paper Girl related. One of the items that was at the top of my “To Do” list was to decide on a theme & then design the cards for my upcoming March, Stampin’ Up! based, card making classes. Deciding on a theme was actually pretty easy, as I’d already spent some time playing around with Brusho Colour Crystals over the school holidays. After experimenting with them, I knew that I wanted to share the fun & the magic of these highly pigmented watercolour powders with you. Deciding on designs & techniques was a little harder though, as the options are almost limitless. In the end I figured it made the most sense to keep it simple & to start at the beginning. As you can see, I’ve come up with 3 different, yet equally striking cards for the classes. Now if a green butterfly isn’t your thing, don’t panic, you can make it almost any colour that you like…. 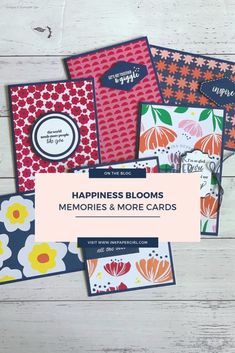 In fact by keeping the cardstock, embellishments & layers, almost completely neutral on all of these cards, I’ve given you the freedom & room to choose to use colours that suit you & your needs…. kinda genius right!! Want to have some Brusho fun for yourself? Then make sure you book into one of my March Brusho Backgrounds Card Classes. Simply click on either of the images below to go directly to the online booking page, for that class. It’s that easy!! 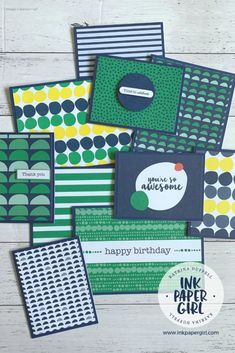 Ink Paper Girl Brusho Backgrounds March Card Making Class, with Katrina Duffell – Independent Stampin’ Up! Demonstrator Sydney, Australia. Ink Paper Girl Brusho Backgrounds March Card Making Class with Katrina Duffell – Independent Stampin’ Up! Demonstrator Sydney, Australia.